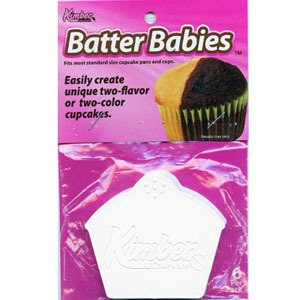 Cavity dimensions: 2⅛" diameter x 1¼" deep Pan has 24 standard size cupcake cavities. The non-stick, reinforced coating provides quick release and easy clean up. Fits in standard size ovens. Pan has 24 standard size cupcake cavities. 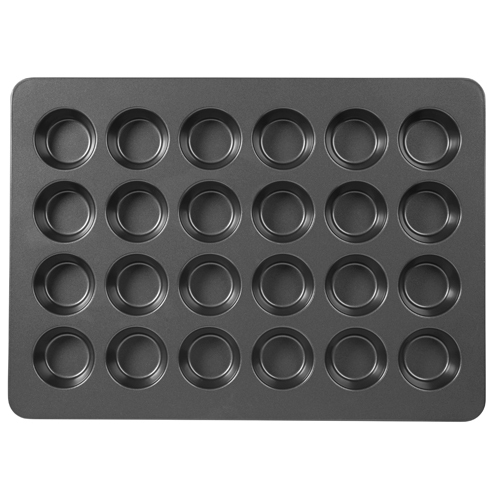 The non-stick, reinforced coating provides quick release and easy clean up. Fits in standard size ovens.